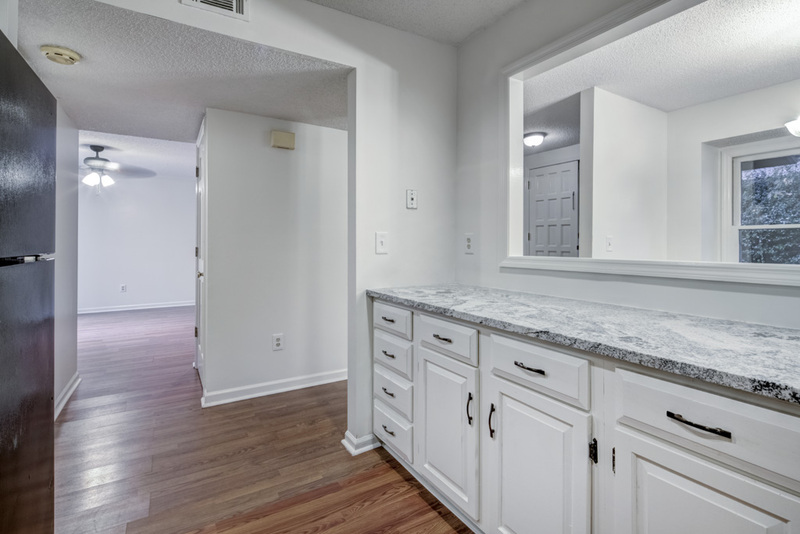 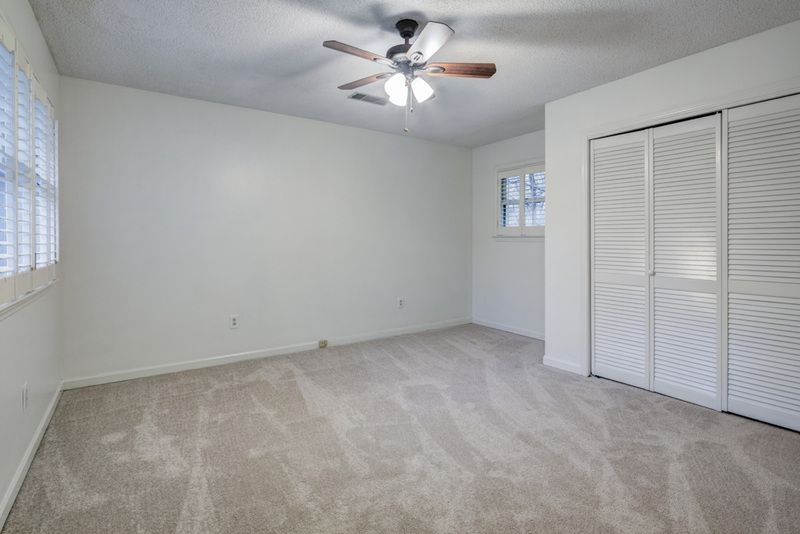 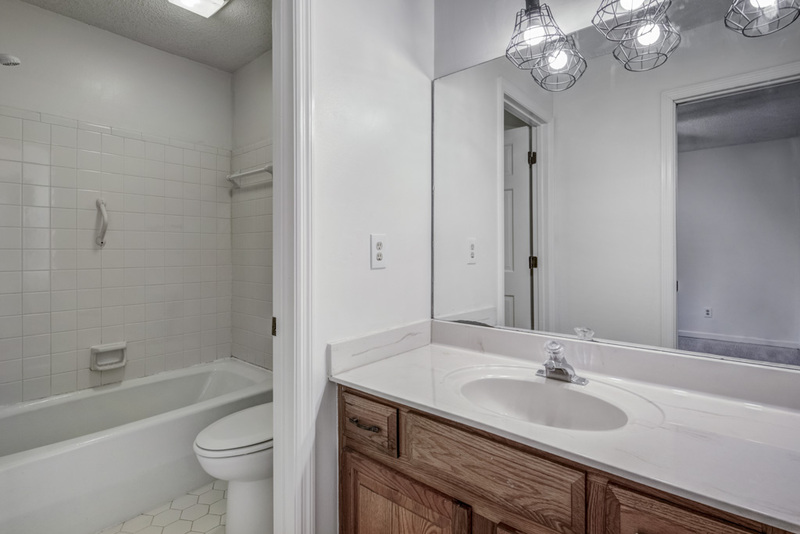 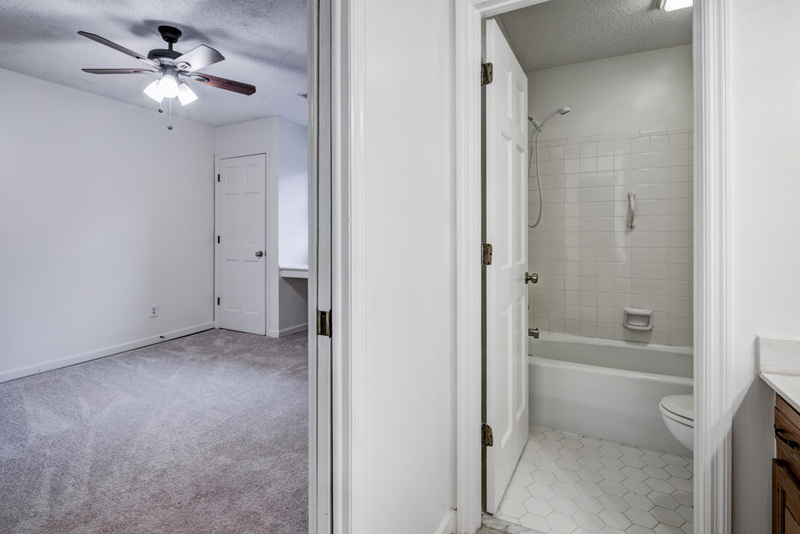 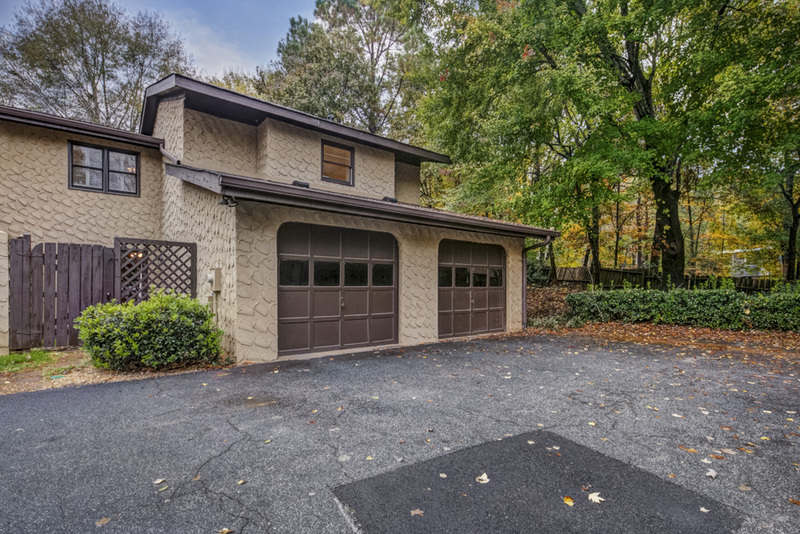 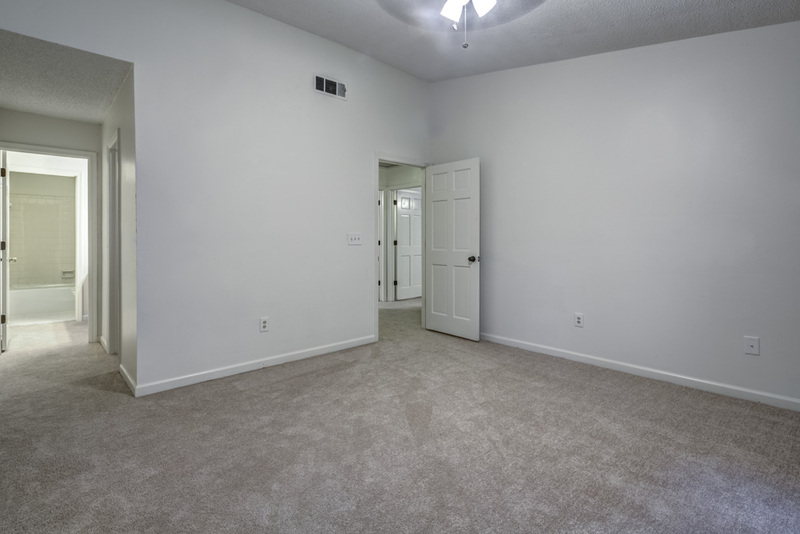 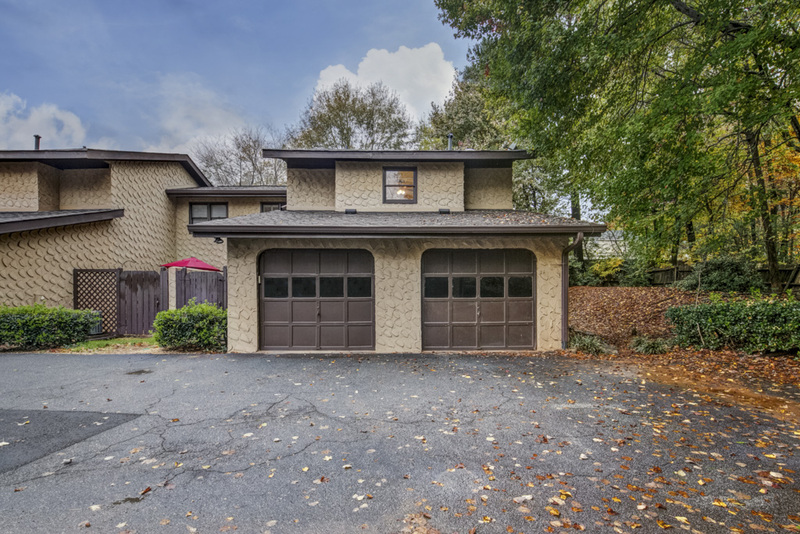 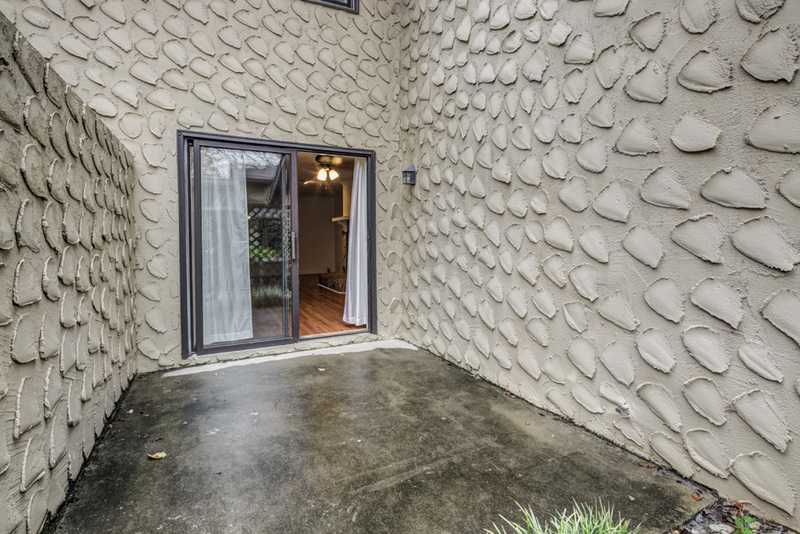 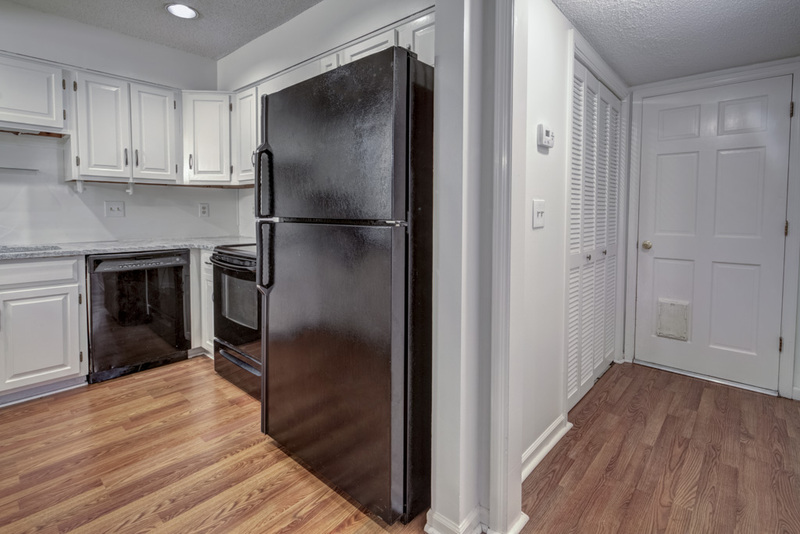 Welcome home to this spacious 3 bedroom, 2 and half bathroom end-unit townhome located in the quiet La Hacienda community in Peachtree Corners. 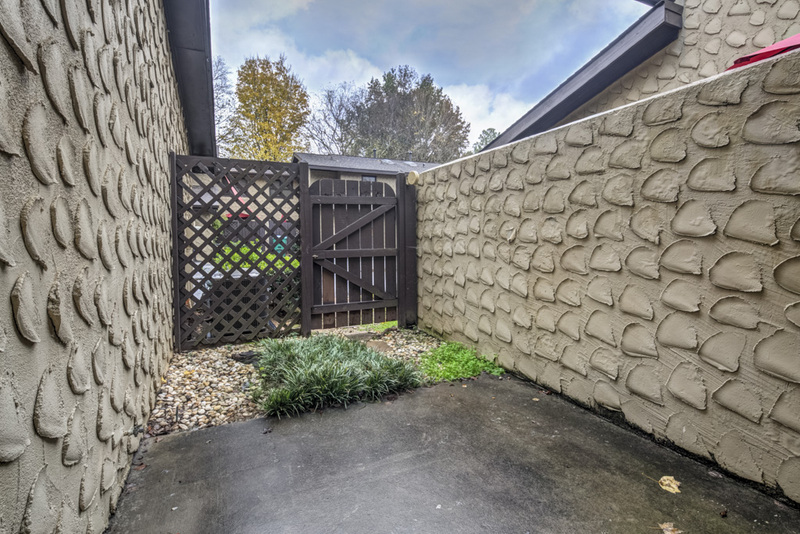 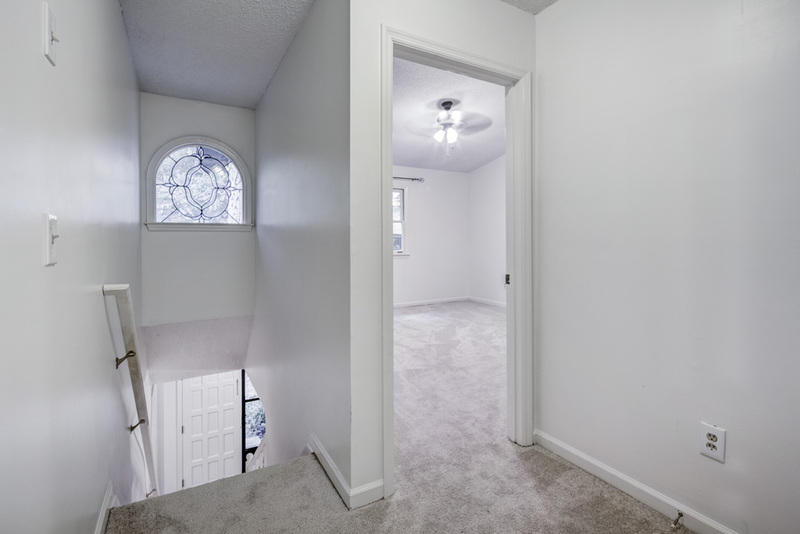 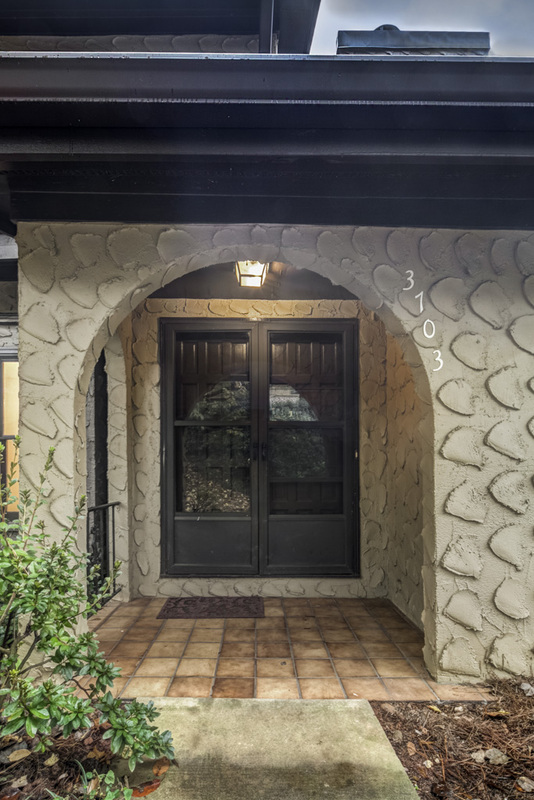 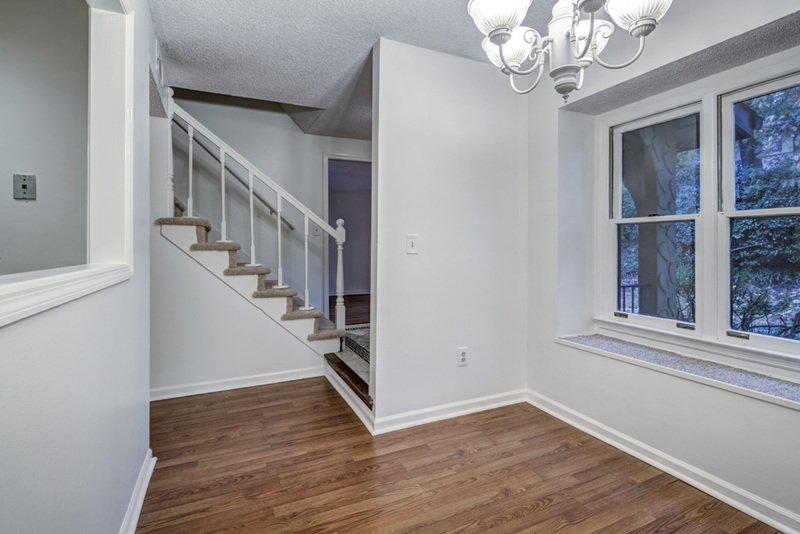 Enter through the adorable arched covered porch into the foyer with marble flooring. 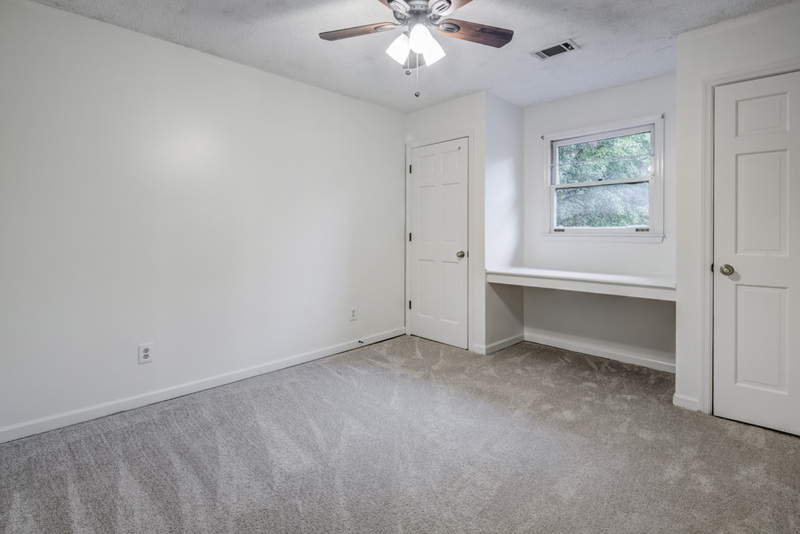 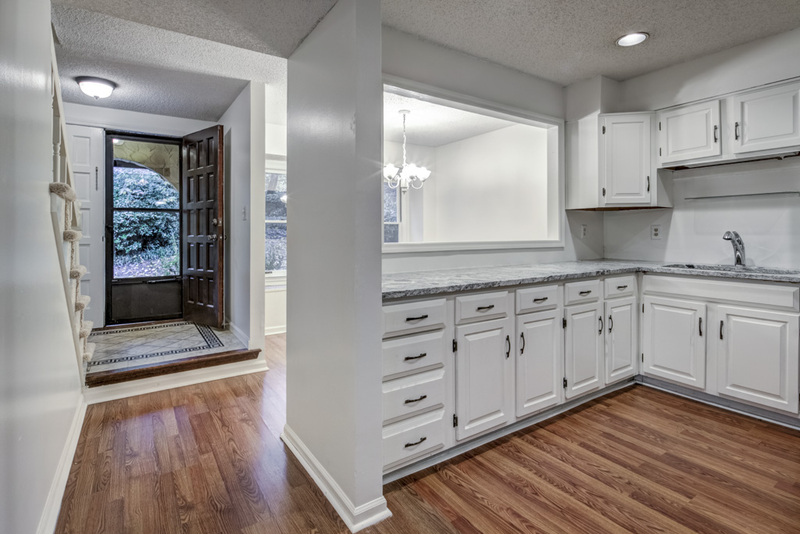 Immediately on your left is the separate dining room with views into kitchen featuring brand new granite countertops, white cabinets, new flooring, and a pantry. 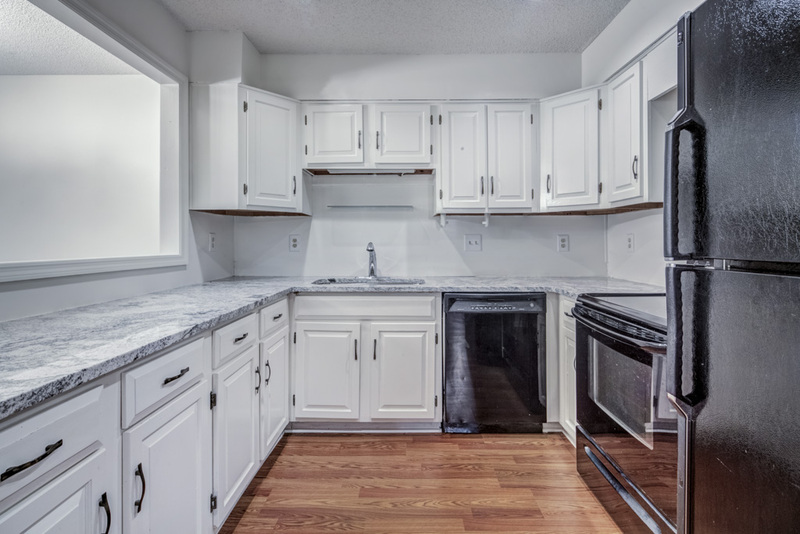 Off the kitchen is the laundry room and back door to the large two-car garage which also has an extra room for storage. 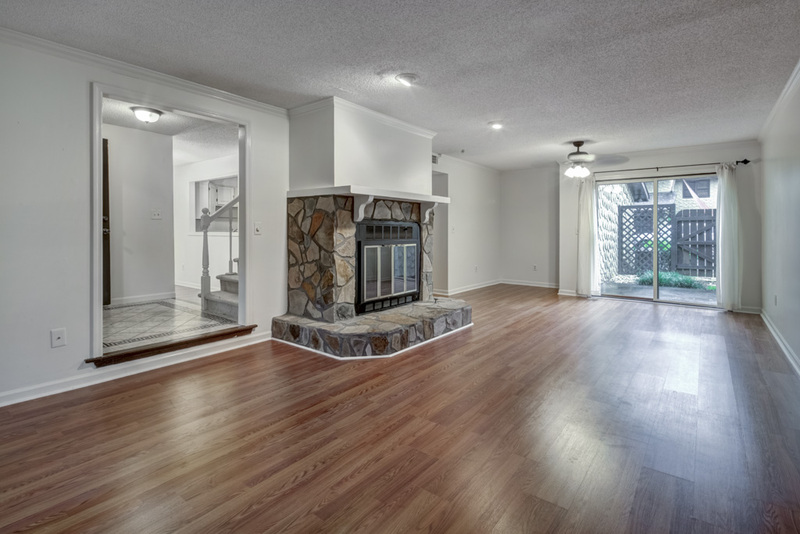 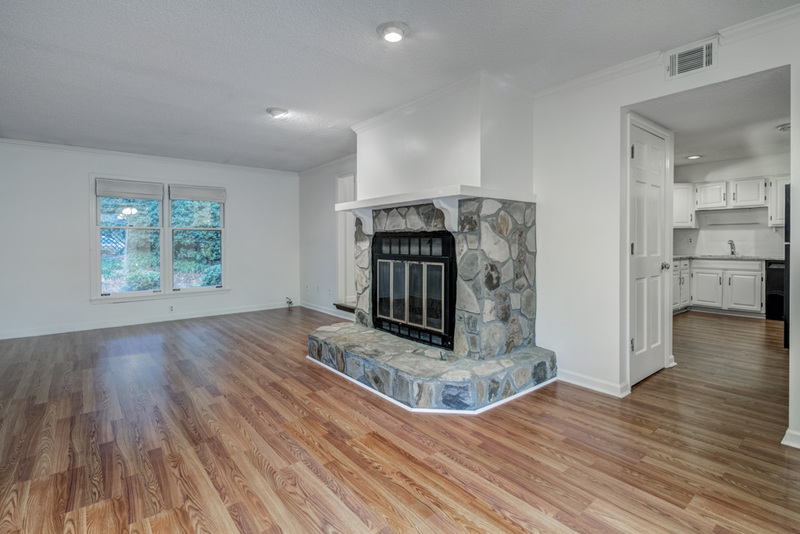 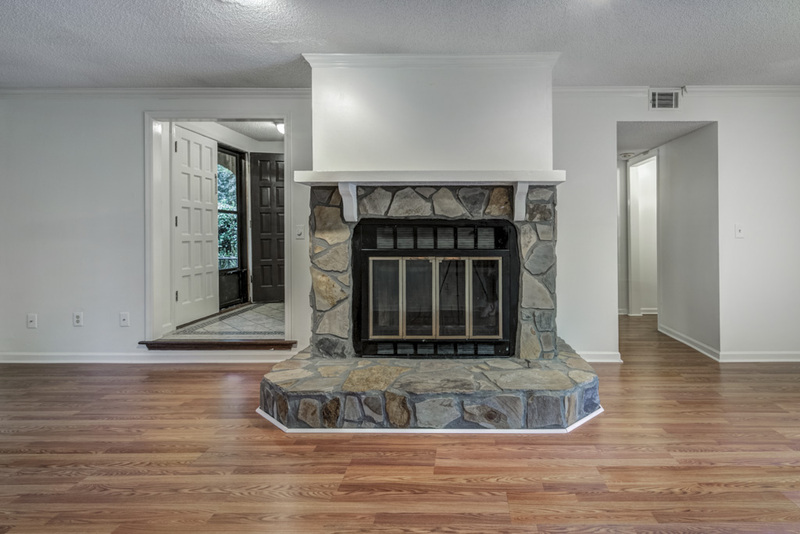 This versatile floorplan flows nicely with access to the oversized fireside family room from either the foyer at the front of the home, or through the hallway off the kitchen. 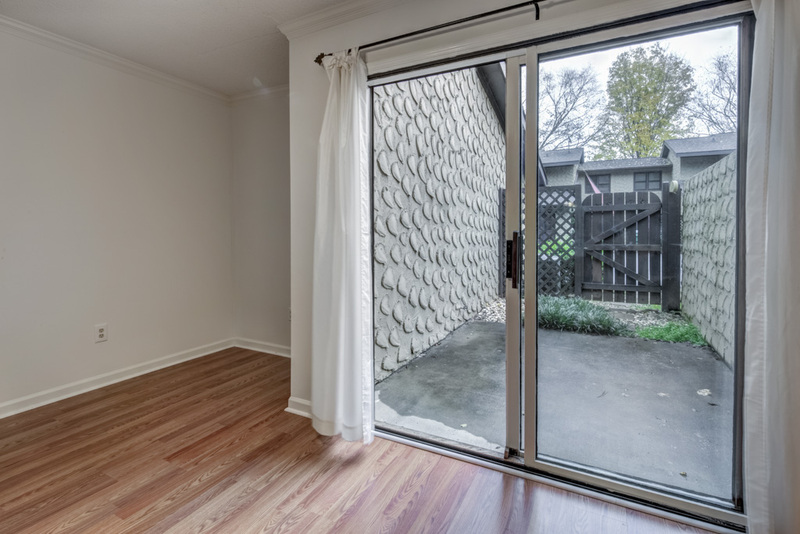 There is plenty of room here to setup an additional dining area next to the sliding glass door overlooking the private fenced patio. 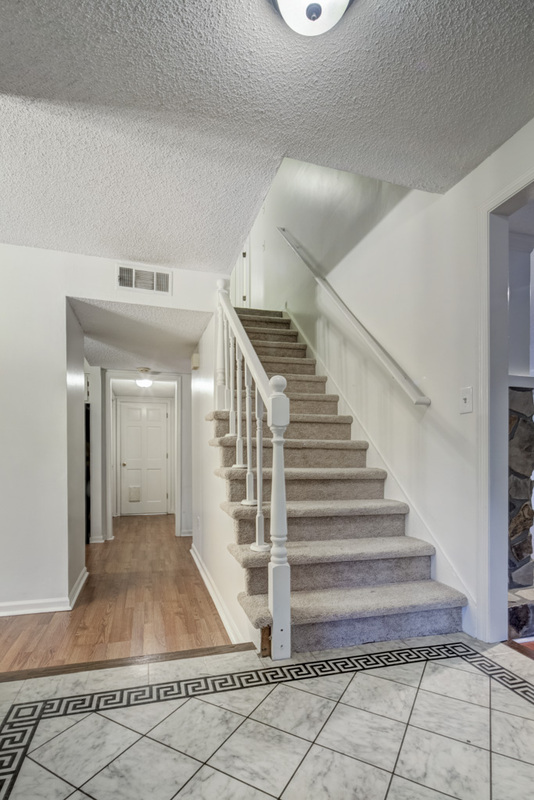 At the top of the stairway and to the left is the master suite with vaulted ceiling, walk-in closet, and en-suite bathroom. 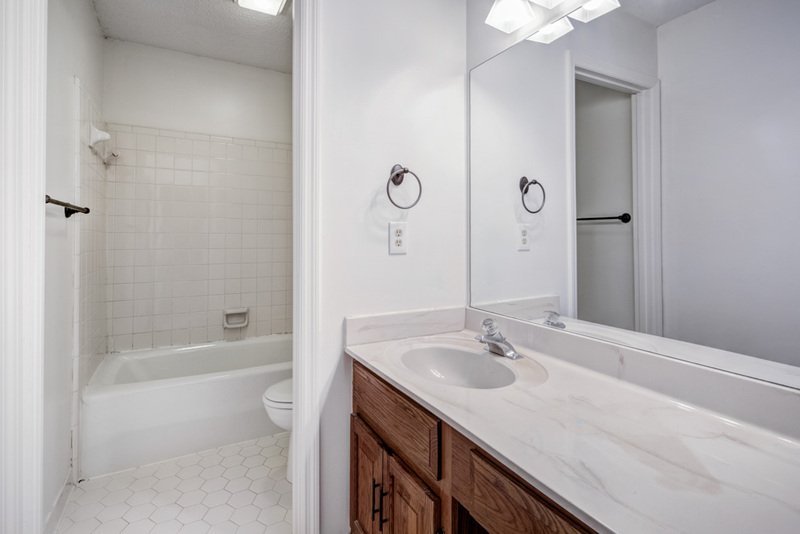 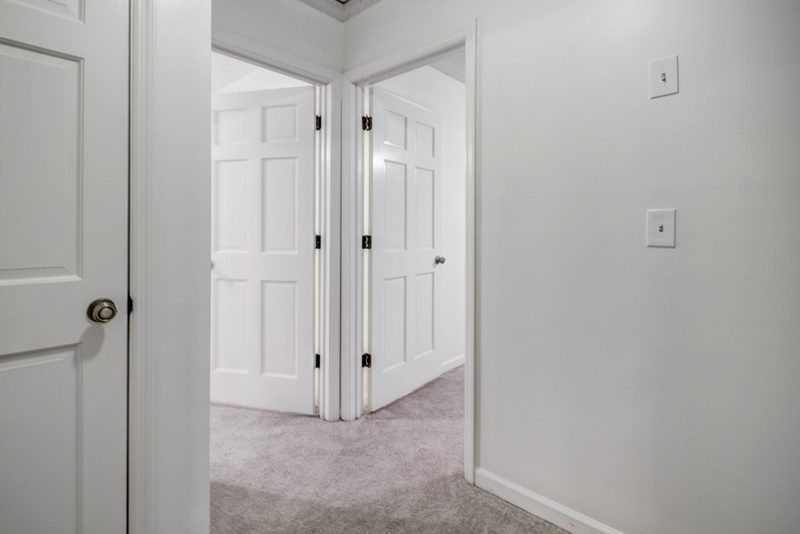 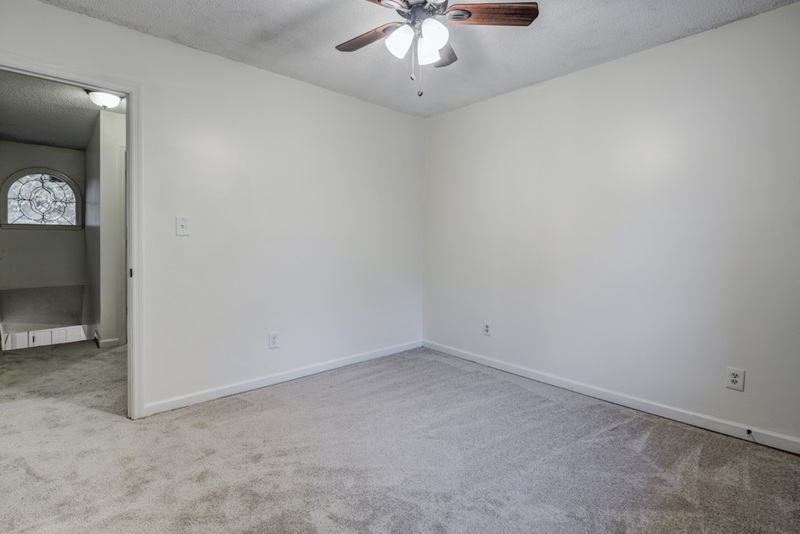 There are two additional bedrooms upstairs, each with large closets and connected by the second full bathroom. 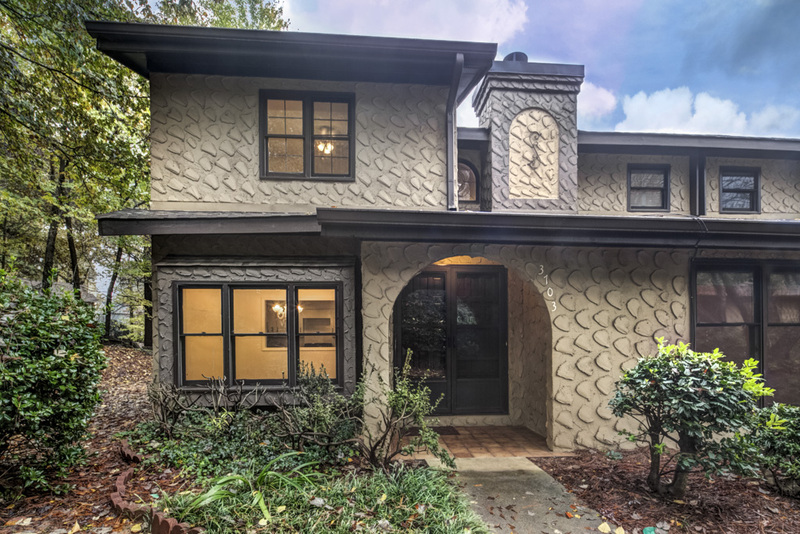 La Hacienda includes a pool and clubhouse, and is conveniently located near great shopping and restaurants at The Forum on Peachtree Parkway. 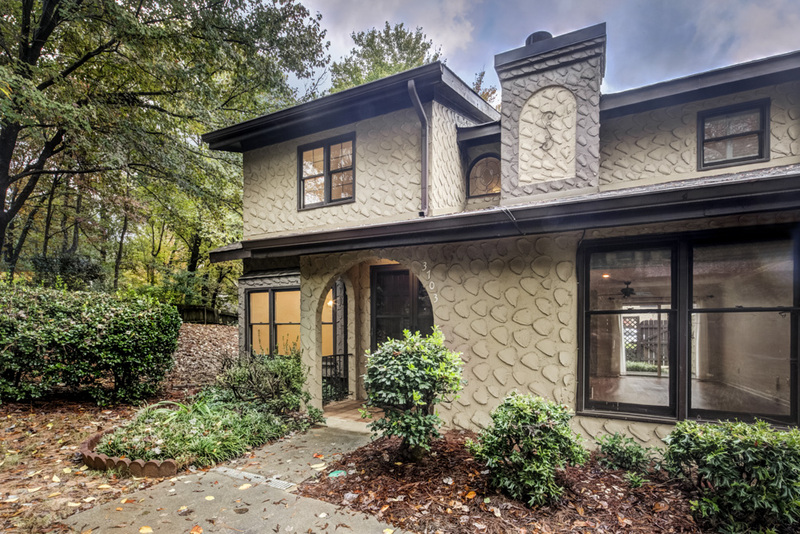 Peachtree Industrial Boulevard and I-285 are minutes away, making this a great location for many commutes around the city. 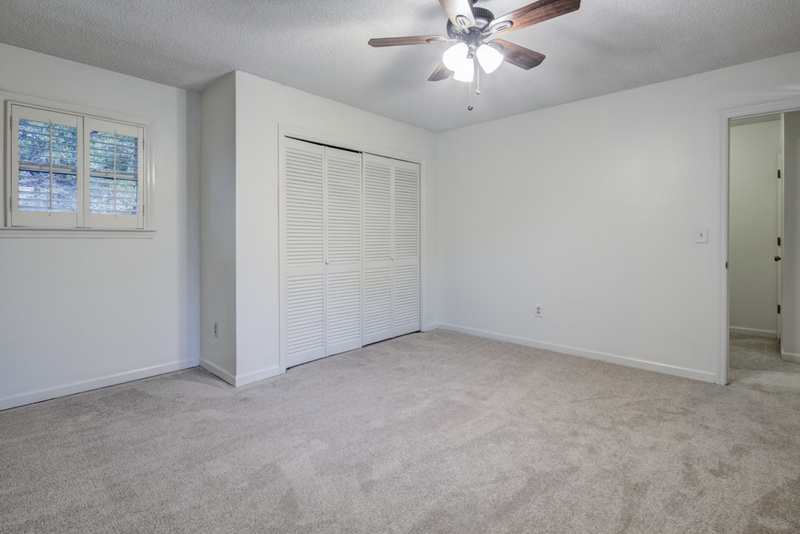 HOA: $362/month; includes water, sewer, trash, exterior maintenance (including roof), pool, clubhouse, and exterior pest control.